Engage your guests with memorable outdoor events at these alfresco venues. 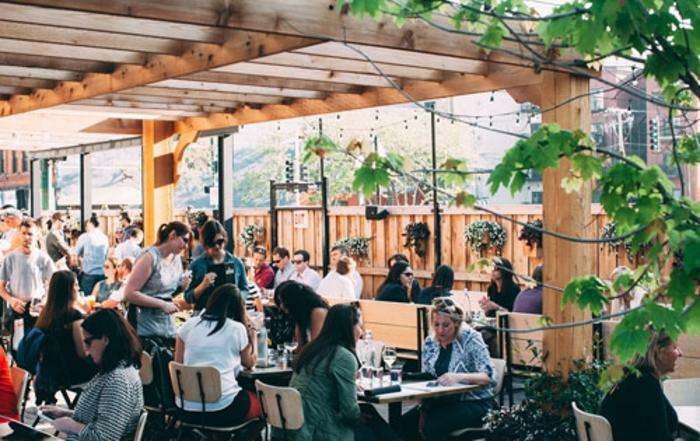 While summer may not seem to last long in Chicago, the temperature for rooftop and patio events is typically ideal from early spring to late fall. To take advantage of the beautiful weather, here&apos;s our guide to some of Chicago&apos;s top outdoor event spaces, guaranteed to be engaging, exciting and memorable for your clients and guests. Allow guests to soak up the cityscape and enjoy the weather. By renting out a rooftop event space, controlling the guest list is easy, while event-goers appreciate the exclusivity and privacy. Streeterville Social is located atop the Loews Hotel Chicago. The Streeterville Social Bistro is open from lunch through evening (11 a.m. – 11 p.m.). Streeterville Social Terrace, a 9,000-square-foot third-floor deck offers drinks and lighter fare from 4 p.m. – 11 p.m.
Cerise The rooftop bar at the Virgin Hotel Chicago boasts two bars that open to a three-sided outdoor patio. Inspired by izikayas (after-hours Japanese pubs), Cerise specializes in small plate cuisine and a rotating cocktail menu. The playful vibe of Cerise stays true to the whimsical hotel in which it&apos;s housed. The Terrace at Trump seats 250 guests in its stunning urban paradise, and offers unobstructed views high above Chicago on the 16th floor. The Terrace at Trump features a raw sugar cane press adding unrefined flavors to its refreshing cocktails, accompanying its extensive, delicious menu. 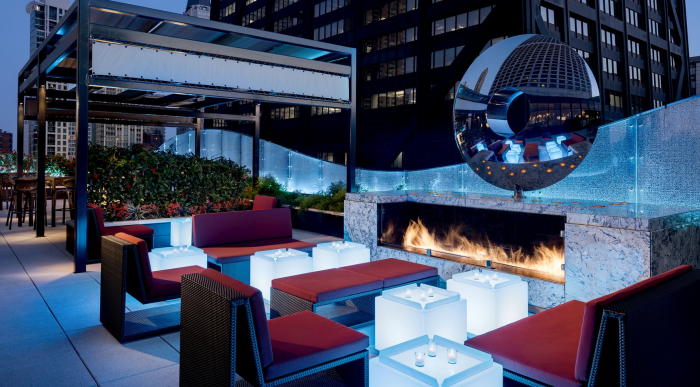 52Eighty Rooftop Lounge at Cambria Chicago Magnificent Mile is an intimate, chic indoor/outdoor experience. Available for private events, guests can drink in the soaring views of Chicago&apos;s skyline, Lake Michigan and The Magnificent Mile. Ignite Glass Studios has a serene Urban Garden, offering 2,500 square feet of outdoor space surrounded by an extensive collection of blown glass sculptures. You can also enjoy the 3,000-square -oot Rooftop Deck, with outstanding views of the skyline, perfect for photo shoots or intimate events. IO Urban Roofscape, named for its captivating indoor/outdoor ambiance, can be found on the fourth floor of The Godfrey Hotel Chicago. Encompassing approximately 15,000 square feet of space, with 10,000 square feet of lounge and event space, the IO Urban Roofscape feature a fire pit, shimmering water elements, a video wall, a retractable roof and stunning uninterrupted views of the Chicago skyline. Tanta Chicago features its own rooftop deck with an outdoor bar, giving guests spectacular downtown views. The rooftop deck is connected to the modern lounge by a floor-to-ceiling retractable window system, providing some added flexibility to the event space. Perched 12 stories above The Magnificent Mile, Rooftop at Torali is pure chic and sophistication, where sipping and savoring is taken to new heights. Set against amazing city views, Rooftop at Torali serves refreshing cocktails, casual snacks and an ever-rotating craft beer list, with room for up to 125 people for private events. The Kensington Roof Garden & Lounge, which sits atop exclusive club Parliament, has an unforgettable, bold aesthetic among panoramic views of Chicago. Flexible enough to host parties, intimate evenings, or after-work cocktails and other functions, The Kensington combines Old English class with American swag for events not to be missed. One of the most popular summer options for groups of any size, patios provide a relaxing, al fresco dining atmosphere for your event. Pinstripes The popular bowling-bocce-bistro concept that occupies the River East Art Center building has a spectacular 80-seat waterfront patio perfect for any group. The gaming-inclined will be hard-pressed to find a more engaging venue than Pinstripes, with its seven bocce courts and 11 bowling lanes within 33,000 square feet of engaging space. The Duck Inn This Bridgeport bar and restaurant seats 45 people in a casual backyard setting, and adds 16-18 capacity on its porch, which is an extension of the intimate dining room. Organize your private event and enjoy duck-fat hot dogs while socializing in a friendly neighborhood hangout. Elle on the River is a cafe and bar on the riverwalk outside Travelle, with whom The Langham hotel has arranged 80 seats of table, bar and outdoor lounge furniture with pristine views of the riverwalk and skyline. Japonais by Morimoto&apos;s desirable sushi menu and sophisticated style accompany its garden patio and riverwalk, with riverside seating in the rear. Summer House Santa Monica / Stella Barra Pizzeria serve up fine artisan-style pizzas and other California-inspired fare to guests, inspired by the seasons. Enjoy these in the uncovered back patio, with seating for approximately 50 people. West Town&apos;s The Dawson showcases a brick-lined patio with large handcrafted biergarten-style picnic tables, outdoor sofas and a bar, all surrounding a roaring fireplace. Beat the heat and take to the water with Chicago&apos;s slew of water venues. Soak up the sun at Caffè Oliva, with its deck right on the sands of Ohio Street Beach. Party packages are available for 25 to 300 guests. Whether hosting a cocktail-themed party or a buffet-style luncheon, Caffè Oliva has flexible facilities and breathtaking views of Lake Michigan and the Chicago skyline. 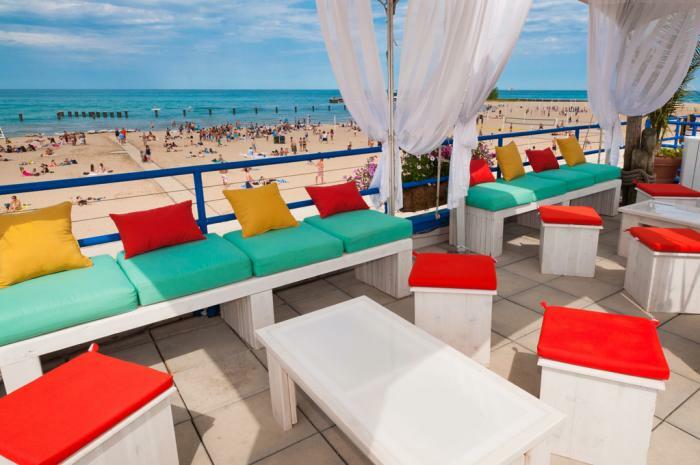 Castaways—North Avenue Beach Bar & Grill is a classic Chicago destination for any beachside event, available for private events of guests ranging from 50 to 500. Castaways is an ideal location for corporate events or special banquets looking to have some fun in the sun. Sleek yachts and charters will switch up the venue from landlocked to water bound, and is an easy way to bring life to the party. Check out Anita Dee Yacht Charters, Chicago&apos;s First Lady or Odyssey Lake Michigan, offering multiple boat venues with different options for event rentals. Incorporate the best of Chicago into the party! For a hot summer day, include Chicago&apos;s staple delicious treats. Choose the upscale gelato from Black Dog Gelato (don&apos;t miss the Mexican hot chocolate) or delicious tacos from de cero - HELLO TACOS. 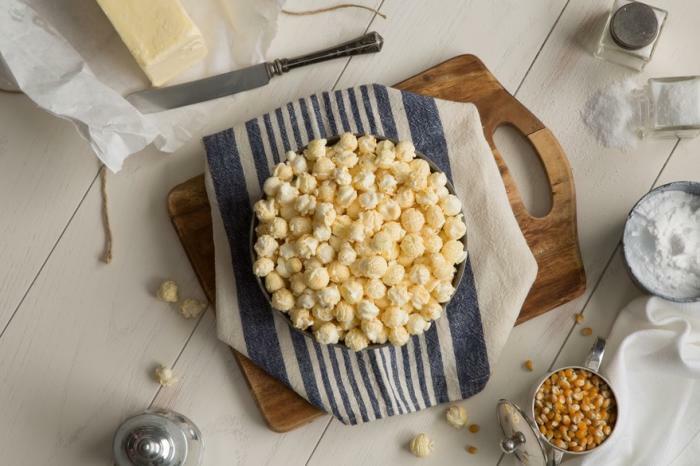 Garrett Popcorn is perfect for an edible memento (get the sweet-and-salty Garrett Mix) and Butcher & the Burger offers custom gift coolers (includes wine, cutting boards, sausages, a branded baseball cap and wine). Goose Island Brewpub is a classic Chicago option, catering craft beer and specializing in food/beer pairings for parties and corporate events. Pastoral has Chicago&apos;s best assortment of artisan cheese, bread and wine to complement any meal. Blue Plate and Limelight Catering are two highly regarded catering companies, bringing their unique styles, sensibilities and tastes to every event. Get more meeting planner tips and resources.